Harry Legg has just recently voiced a beatmix for Radio 60 “Hatvan” in Hungary. “Everyone at Radio Hatvan on the sign-on of this awesome dance station today! I’m happy to be your station’s “American Image Voice“. “You can also listen online to the great sounding stream at http://www.radio60.fm/ The stream works on the iPhone, too.” – Harry via Sound Cloud. 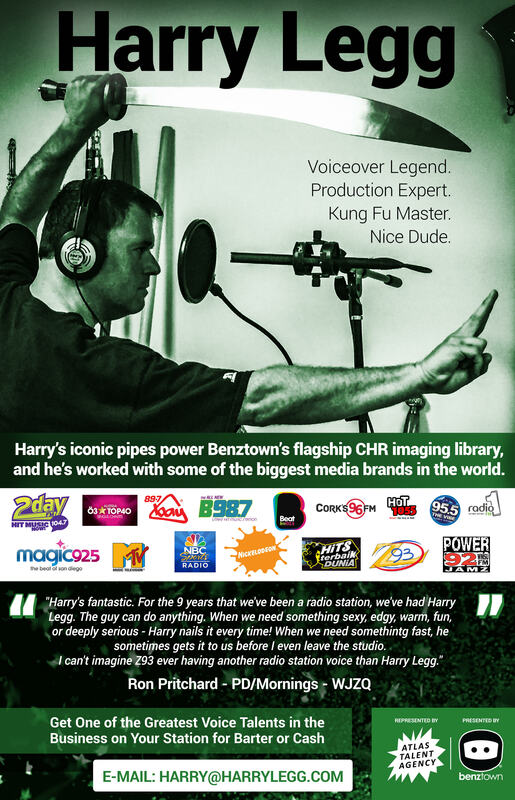 Harry is based in New York City and can be heard on stations throughout the USA as well as in 8 cities in Australia, Sri Lanka, Malta, Austria, Singapore and more. Hear more of his amazing voice works at http://www.harrylegg.com.